Do you need top quality repair service along with trailer parts and accessories for your trailer? 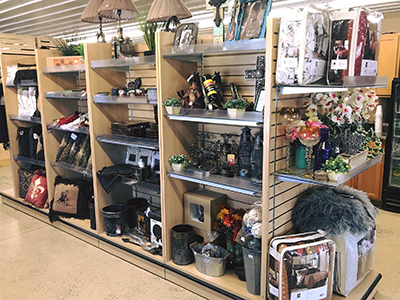 Sundby’s has got you covered! Sundby’s offers a full service department that makes sure your trailer remains good to go and on the road! We know for a fact that trailers require best of maintenance and upkeep in order to keep performing at their optimum, which is why we have a dedicated team that looks out for your trailers and ensures you get the most out of them in terms of durability. Our dedicated parts and service team consists of some of the most experienced technicians and experts you will ever come across. These professionals have been in the trailer industry for a considerable amount of time, and as such, they know how to handle all sorts of manufacturers and models, which is another reason why you can completely trust them with whatever your trailer needs. Providing not only services, Sundby’s also give customers a vast inventory of trailers part to choose from as well. 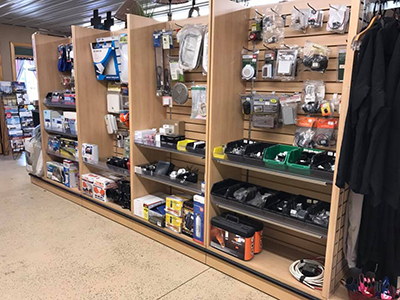 Our trailer parts are made from the best brands in the industry, and will not only provide superior quality, but also will keep your hauler in good working condition for years to come. So go ahead and take a look at our inventory of parts in stock. 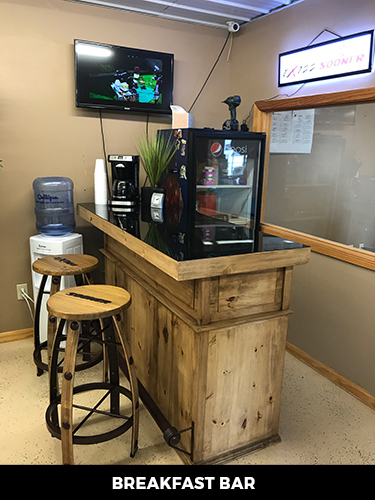 At Sundby’s Trailers, we will have the experience and expertise that you can rely on, so don’t hesitate to bring your trailer to our facility! 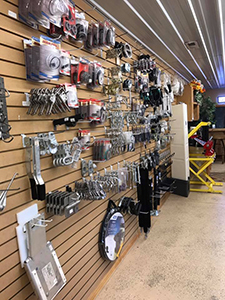 Continually working for your customer satisfaction, our company is not only going to give you state-of-the-art trailers, but the parts and services to match. 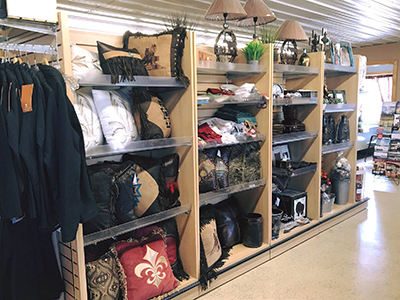 When you shop with us, we mean it when we say that we offer everything for trailers. So what are you waiting for? Get in Touch with Our Service Center Today! 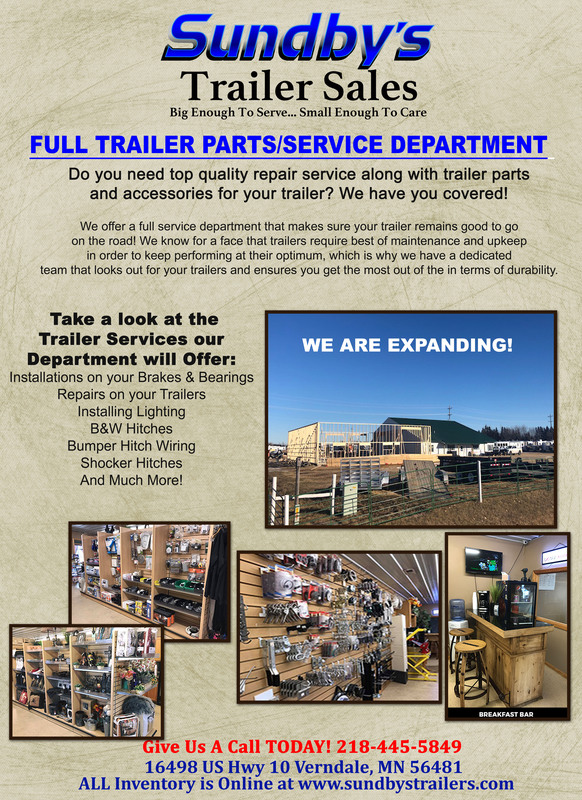 Contact Justin at 218.445.5849 for all your trailer parts/service needs, and any other information needed. Apart from that, our store is also open from 9AM to 5PM on Mondays to Fridays, whereas we are available from 9AM to 3PM on Saturdays. We look forward to providing you the best parts and repair services for your trailer!